Senate Commerce Subcommittee on Oceans, Atmosphere, Fisheries, and Coast Guard. inland communities which care deeply about these national treasures. Don’t you wish we had a national marine sanctuary right about now? If you have not yet read “Who’s Cashing in on California Oil Drilling?,” grab a copy of the May 19 issue of Newsweek, or go here. Clones of Kellyanne Conway seem to be popping up right here in San Luis Obispo County. 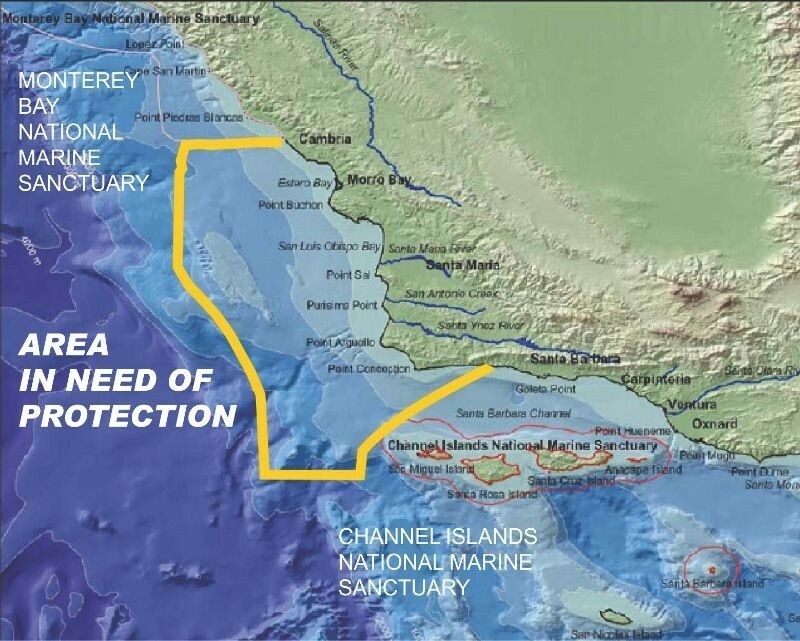 In a video provided by the Santa Lucia Chapter of the Sierra Club, supporters of the Chumash National Heritage Marine Sanctuary explain what the designation would mean, what they hope to accomplish and why they think it’s important for the Central Coast. Water and Oil don’t mix. Ocean is life for all. To learn about upcoming events and what you can contribute to the NOAA application effort please fill out contact form!